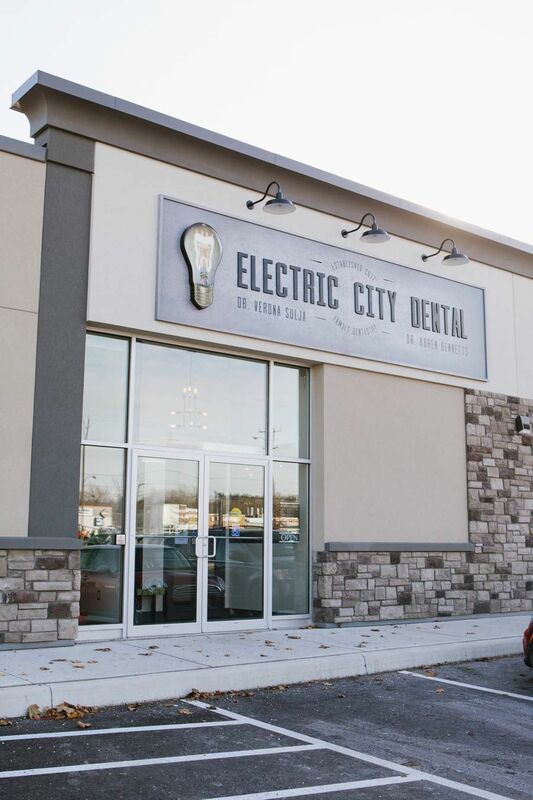 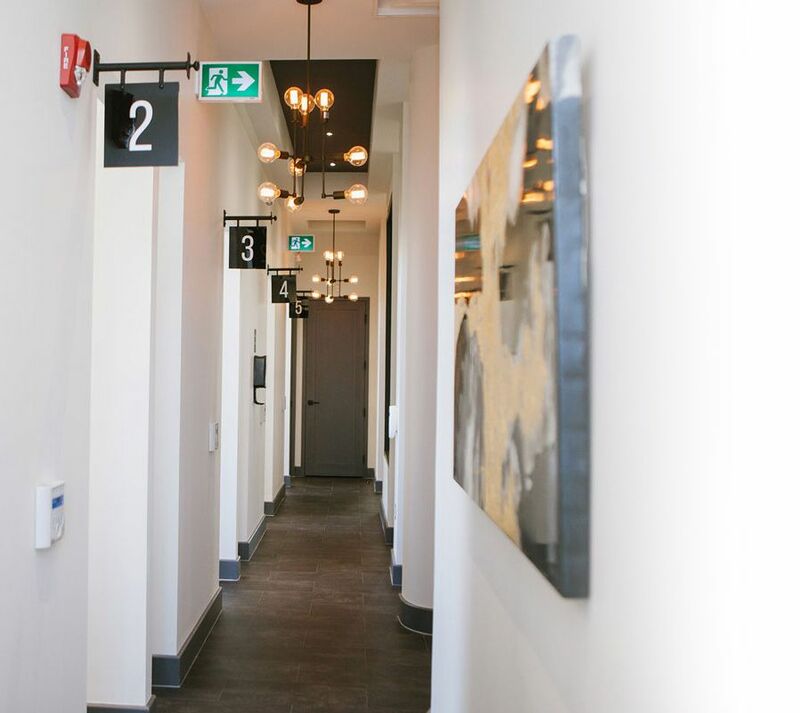 Dr. Verona Sulja and Dr. Koren Bennetts are proud to announce that Peterborough’s conveniently located Electric City Dental is now accepting new patients from Peterborough and the surrounding communities. 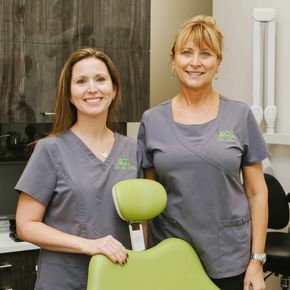 Although a new practice, Dr. Sulja and Dr. Bennetts have worked together for over 8 years and have 35 years of combined experience. 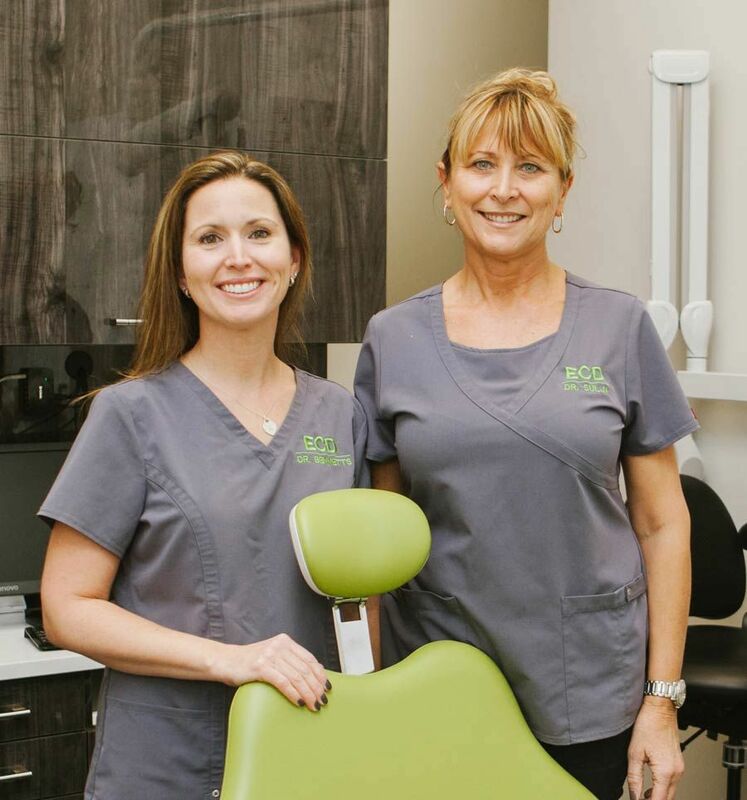 They share similar values and practice philosophies regarding patient care and are committed to providing compassionate dental treatment and prevention for the entire family. 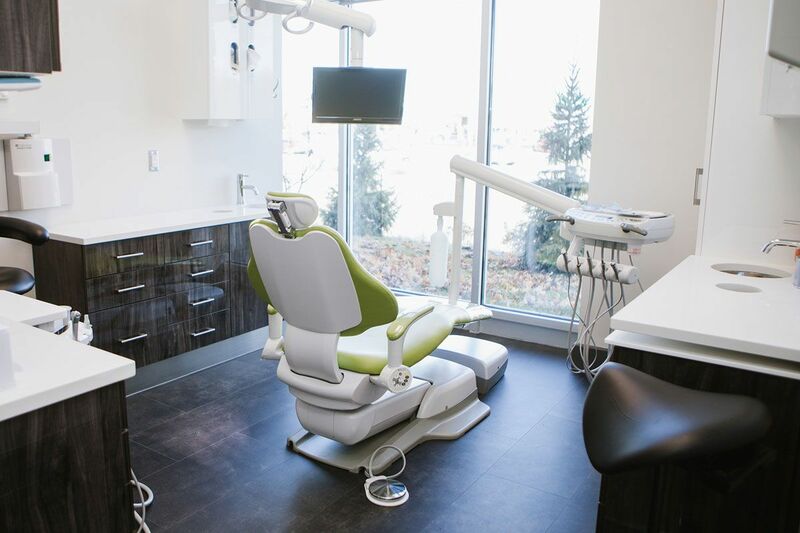 Dr. Sulja and Dr. Bennetts are excited to continue to provide a full range of dental services to the local community that they call home. 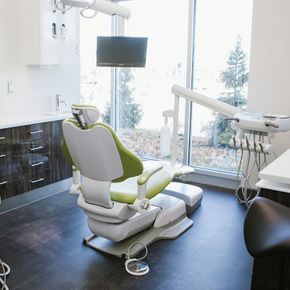 Book a routine checkup or dental procedure. 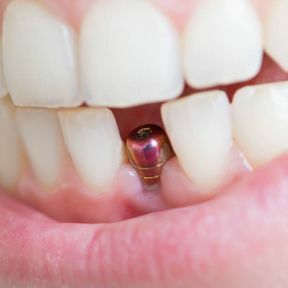 Remove plaque and prevent cavities. 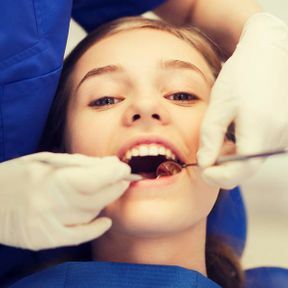 Get to know our dental professionals. 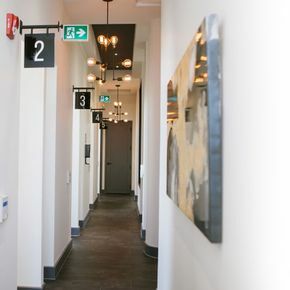 Don’t hesitate to contact us to book an appointment or to find out more about our range of services. 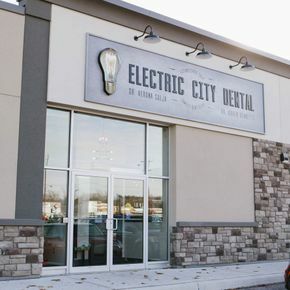 We are also available for emergencies.